This Thursday, I'm featuring a non-fiction book about a fiction writer's reading life. 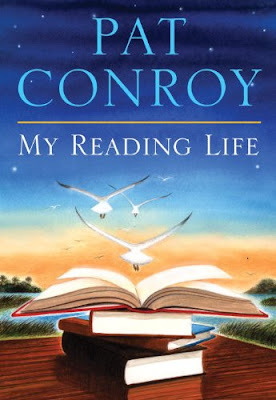 My Reading Life by Pat Conroy was published in November 2010. This brilliant author of so many best sellers, including my favorite of Beach Music, died in March of 2016, and the world lost a talented, compassionate, and funny man. 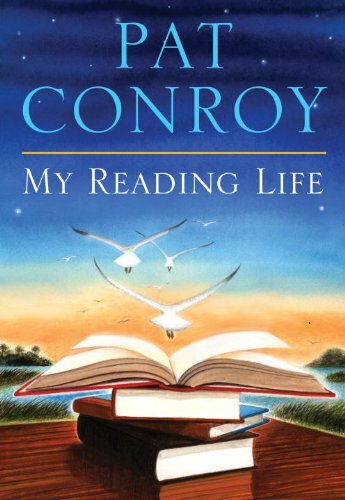 In reading My Reading Life, one can feel the essence of Pat Conroy, as it is the story of his life just naturally told in what he read and where he was and how it affected him and who was instrumental in his reading/life. First up is the jacket description of My Reading Life, followed by my review of the book. Even if you've never read a Pat Conroy novel, you will find the book fascinating. Of course, if you have read Conroy, My Reading Life will charm you in tune with what you've read, especially now that he is gone from us. This book is the type of book that I love and dread simultaneously. I literally found myself hanging on every word (and they are such magical, illustrious ones)as I slowly turned the pages, fearing that I might miss yet another pithy, entertaining statement from Mr. Conroy. OK, so the only "dread" aspect of my relationship to this book is the arduous task of noting all I wanted to remember with post-it flags and highlighter marks, not to mention looking up a few words whose meaning I obsessively had to learn. There is so much to love in what Pat Conroy conveys to us about his reading life, a prolific one to say the least. Conroy must be the best-read author ever. I'm not sure when he finds the time to write, but, of course, I'm most grateful that he does. I was fortunate to hear this wordsmith speak at a book festival, and remember hanging on his every word then, not just smart this Southern charmer is but laugh-out-loud entertaining. Reading this book was akin to listening to the silver-tongued tale spinner himself. Insights into Pat Conroy's life and growth as an artist are, of course, an inexorable part of what he has read and why. 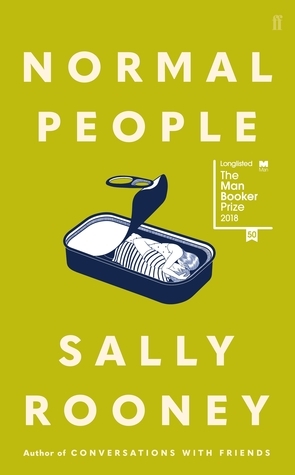 Seemingly ordinary people, starting with his bibliophilistic mother, places, authors, and books devoured are given separate chapters in which Conroy brings each alive with his memory and their value. Gene Norris, a high school mentor/teacher may be singularly responsible for my beloved author channeling his love or reading and writing into a path of genius. I felt a moment of epiphany when Conroy talks about "exactness" as being a "virtue" and responsibility of a writer. As with all meaningful writing, this love story to reading will prompt you to read more, both of Conroy and others. I count meeting Pat Conroy at that book festival as one of the highlights of my reading life. Fortunately, I didn't know just how smart he was at the time, as his down-to-earth Southern civility and habitual smile belie the erudition of his demi-god status. 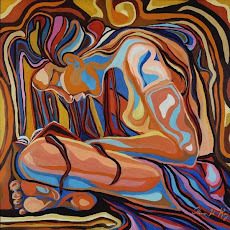 His bearing and manner invite you to blurt out whatever is on your mind, and he greets it with interest and grace. Reading his story of his reading life, as if there is any other kind, one gains understanding of how an author so brilliant could be so humble. Great review Kathy, this is on my TBR and I can't wait to read it. Thanks, Tracey. I hope you enjoy it as much as I did. Great to hear from you!